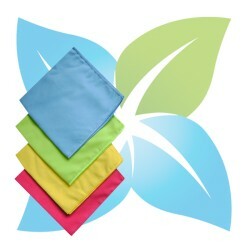 Microfibres et Essuyage Il y a 29 produits. 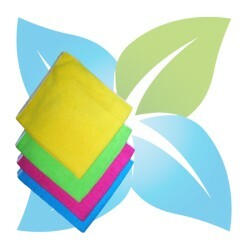 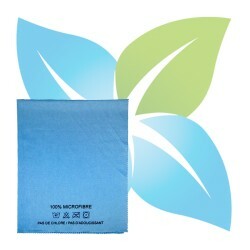 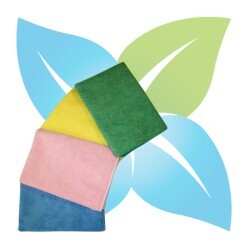 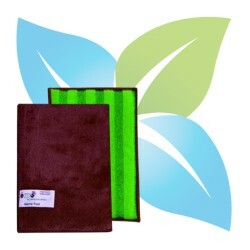 LAVETTE MICROFIBRE MULTI-USAGE "TRES BONNE QUALITE, 220 GR/M2, LAVABLE 300 FOIS EN MACHINE"
EPONGE MICROFIBRE MEMO PAD 14X20 CM, HAUTE TECHNOLOGIE "ULTRA CONFORTABLE AVEC MOUSSE À MEMOIRE DE FORME. 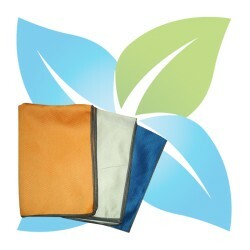 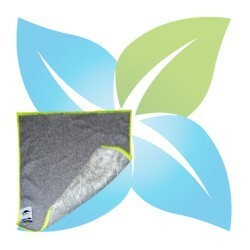 THERMOSENSIBLE PAR LA CHALEUR DES MAINS"
LAVETTE MICROFIBRE SPÉCIALE VITRES ET SURFACES MODERNES "TRES BONNE QUALITE, 190 GR/M2, LAVABLE 300 FOIS EN MACHINE, NE LAISSE PAS DE FIBRE"
LAVETTE MICROFIBRE MULTI-USAGE TRES HAUTE QUALITE "HAUTE QUALITE 330 GR/M2, LAVABLE EN MACHINE 500 FOIS, GRANDE RESISTANCE"
LAVETTE MICROFIBRE SPECIALE CARROSSERIE ET SURFACES LISSES "HAUTE QUALITE 195 GR/M2, LAVABLE 500 FOIS EN MACHINE, TRES ABSORBANTE"
LAVETTE MICROFIBRE GRATTANTE ET NETTOYANTE "GRATTE SANS RAYER, 210 GR/M2, LAVABLE 300 FOIS EN MACHINE, GRANDE RESISTANCE"
SPECIAL VERRERIE ET CRISTAL "HAUTE QUALITE, 520 GR/M2, LAVABLE 800 FOIS "